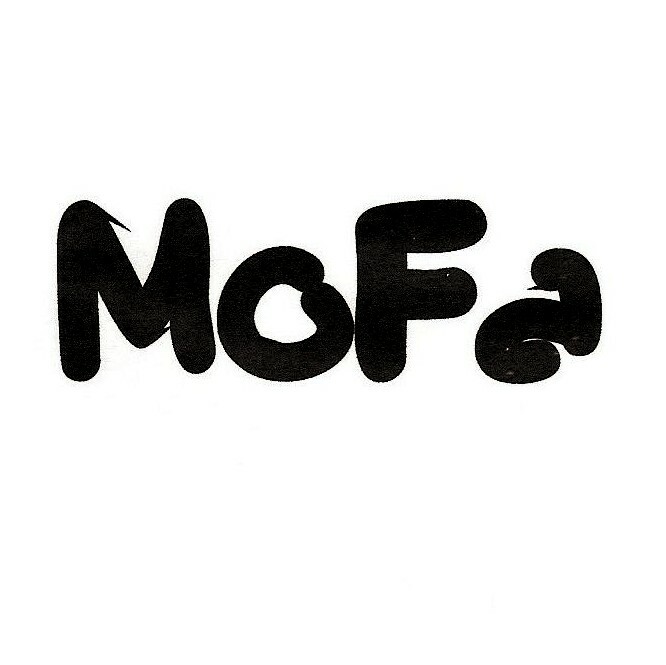 MoFa was a punk-rock group only active a few months in 1994. The band was formed by Arnaud Schmitz just after the split of Deadly Sin, with Samuel Paneghini (future drummer of X-tasia). At first, they were only making punk covers of nursery rhymes (Colchiques dans les prés / Pomenons-nous dans les bois / ...). Then, after composing a few original songs, they recorded a demo in august'1994. 14 tracks demo recorded August'1994 in Petite-Rosselle, France.